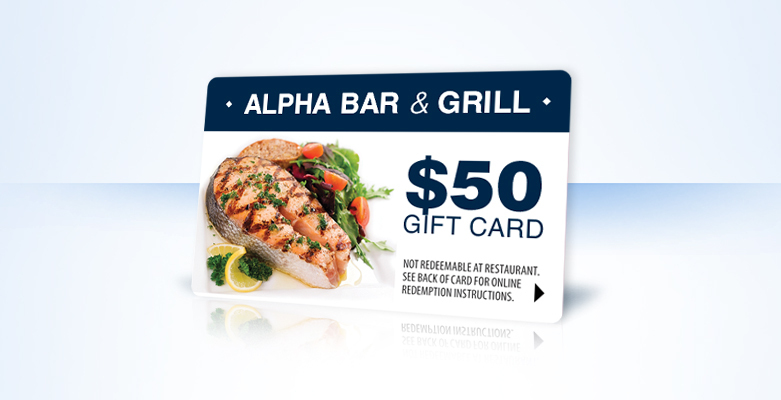 A gift card program is a great way to promote and market your business or organization. 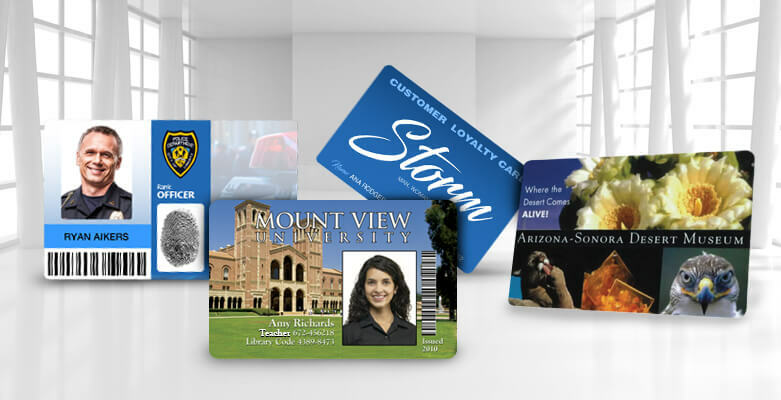 And if you already own a photo ID system, it's easy to launch a gift card program using your existing equipment. 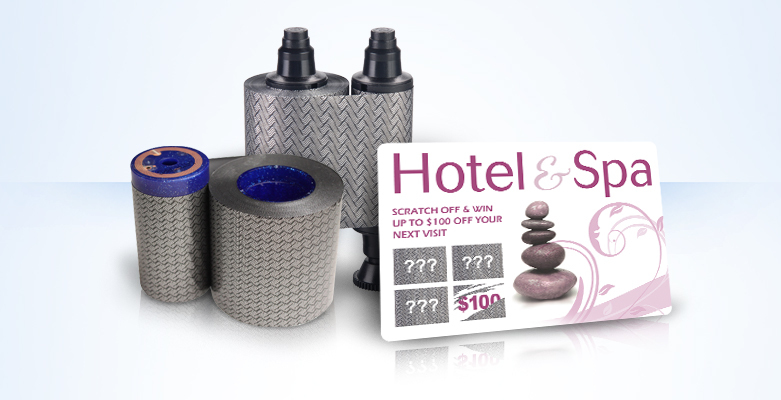 We love when our customers find new ways to utilize their ID card printers, and producing gift cards is just one of many ways you can get some more mileage out of your ID system. Gift cards with built-in speakers? What will they think of next? Have you ever had the sudden urge to dance gleefully upon receiving a gift card? I’m sure you have, but until now, there’s never been a way to soundtrack that impromptu jig. Well, thanks to the fine folks at Best Buy, and surely other retailers to follow, we can now give and receive gift cards that not only contain shopping money, but also fully-functioning speakers. Again, that’s a gift card with an actual speaker built into it. Amazing! Comments Off on Gift cards with built-in speakers? What will they think of next?